Brain injury can turn a person's life upside down, and many survivors experience mental health difficulties. Headway Devon is able to provide support and information to help people come to terms with what has happened, peer support so that people can meet others who have had similar experiences, and signposting to other relevant support services. PDREC provides support, advocacy and advice for BME individuals and their families who are experiencing or have experienced episodes of poor mental health or well-being. 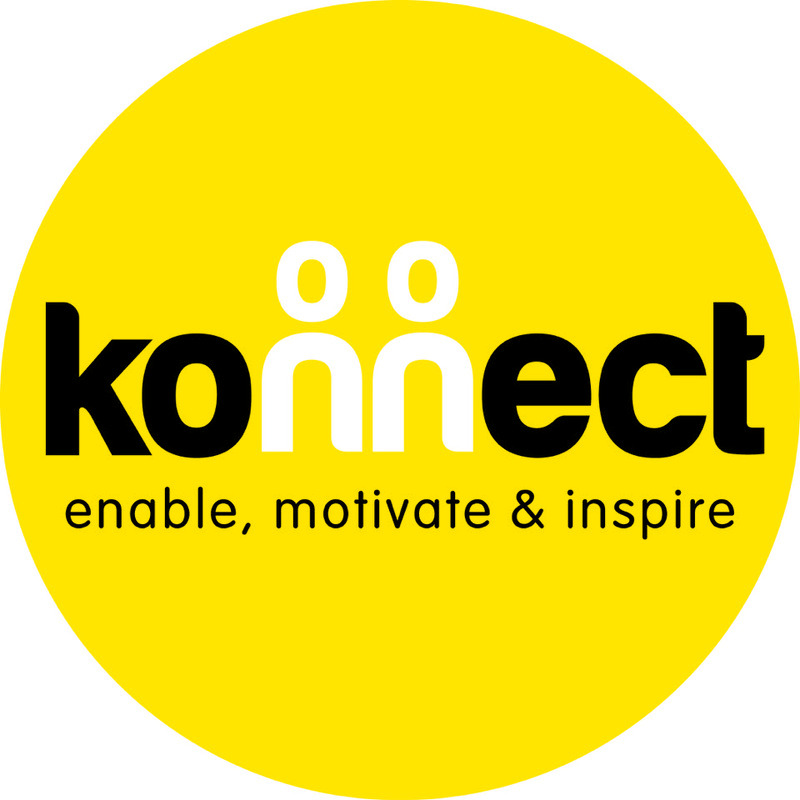 We can refer to specialist counselling services and in-house to Community Development Workers commissioned through the New Devon CCG. PDREC also provides fortnighly peer support groups for BAME men and women. Men and womens group runs on alternate weeks and individuals can self refer. 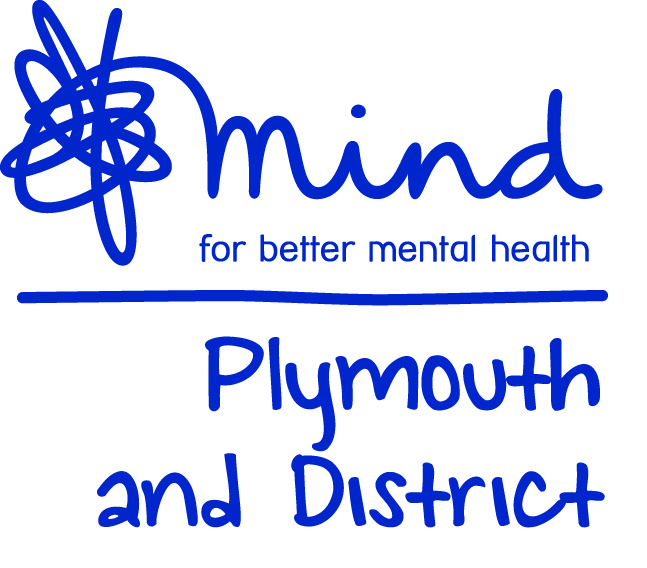 We understand that mental health problems can affect how you live on a daily basis. We work to support people on their journey to recovery to get their lives back on track. You can talk to one of experienced support workers in a safe and confidential environment. 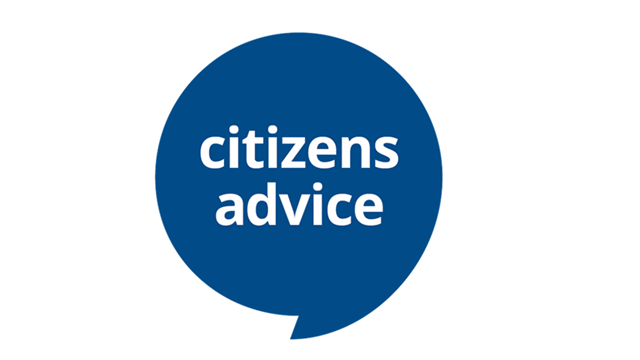 If you are unable to work, have care needs or mobility problems because of a mental health condition, navigating the world of work, welfare benefits, housing, money and more can be a challenge. CA is often able to help. Equus Solutions delivers programs of Equine Assisted Therapy for a wide variety of client groups, including those effected by Depression - Anxiety - Relationship and Family issues - PTSD/Trauma issues - Addictions. EAT has been classified as a "Brief" intervention with a typical programmes running from 6 to 12 sessions. 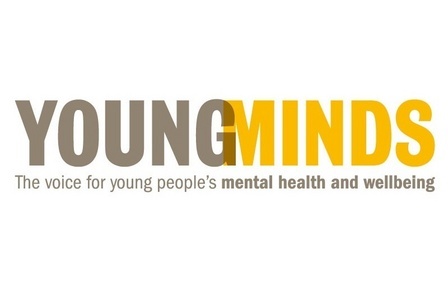 With more than 850,000 children and young people in the UK being diagnosed with a mental health condition, YoungMinds offers a range of support for young people, parents and professionals across the UK.